Do you have guitar repair and setup needs in the Richmond, Virginia area? I not only work for guitar stores and musicians who own beginner through intermediate guitars, I also work for people who collect and deal in vintage and high end guitars with many thousands of dollars and I can provide references. 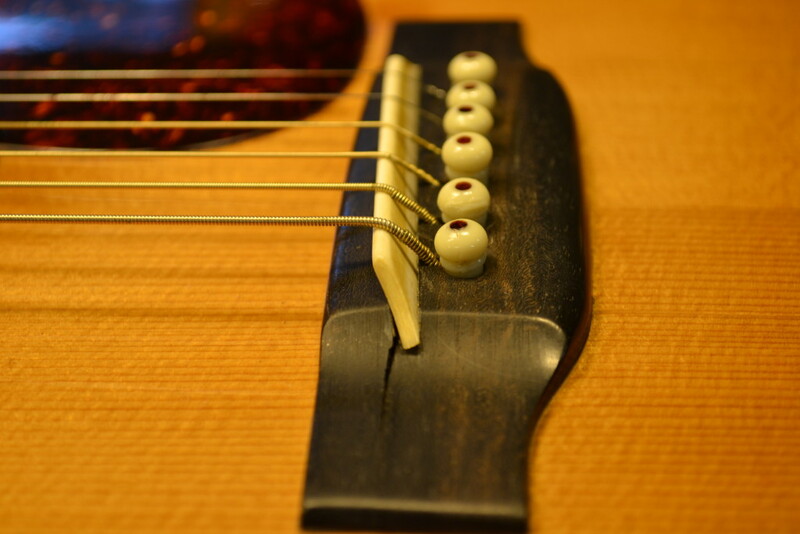 From Routine setups to Restorations that only a professional Luthier can do, I have extensive experience ranging from common repairs like nut and saddle replacement and partial and total refretting to guitar top replacement. From highly precise refretting, neck resets on Martin and Gibson guitars, Bridge replacement and reattachment, top back and side crack repair, and broken neck repair. I can have your guitar up and running in no time. Call me today to make an appointment for your free consultation. Enjoy these guitar repair articles and please check back often as I frequently update this website with how-to information, tips and tricks, photographs and more. I’ll add more as I have time. Keep checking back as we add content regularly!